Rink is ready for action! 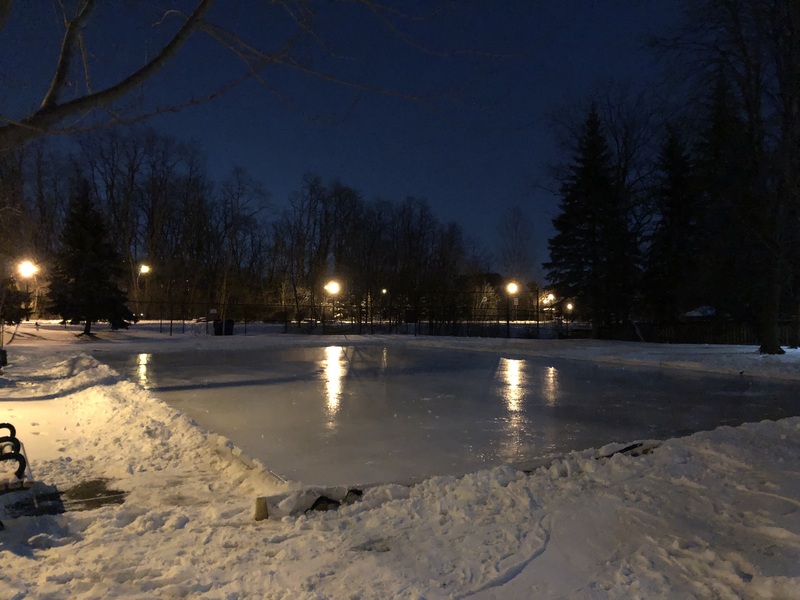 It was a slow start to the season, but we finally have our rink frozen and ready for skating! We will keep adding layers to it, but it’s certainly ready for some winter fun. Thanks to everyone who pitched in to bring back this seasonal activity! Remember to play safe, be kind and have fun!